Comments: This is a very tall growing viburnum with small leaves and usually multiple trunks. 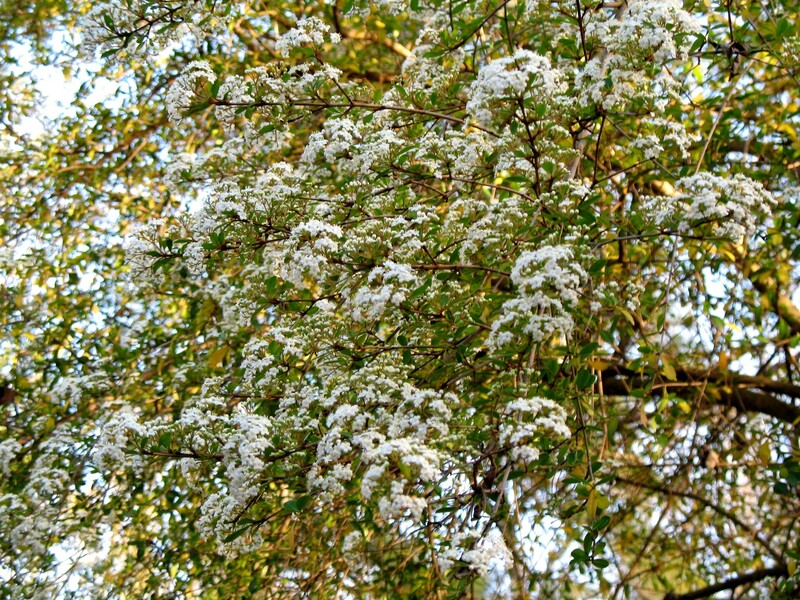 It produces an abundance of white flowers in late winter and early spring. Plants can become treelike at maturity. This is an excellent shrub for naturalistic sites. In mild climates this viburnum is semi-evergreen.